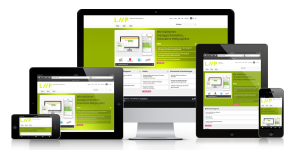 Responsive Website Design from the ground up! The newest standard of designs includes an efficient, attractive website that will function beautifully on any device whether a personal computer, tablet or phone. Many folks these days do all of their personal business from their phones because convenience is key in this busy world! We understand this and design and develop with this in mind! Feel free to check out every site in our portfolio on your phone or tablet to see for yourself! What does this mean for you when we create your site? 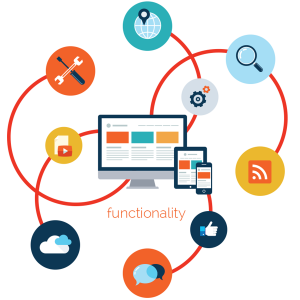 This means that there is no need to have a separate main website and mobile site; it’s all in one inclusive package; so less work for everyone and more convenience! Contact us for more information or for your free quote! If you’re looking for a beautiful, functional, responsive site that you can even do your own updates if you choose; WordPress is a fabulous way to go! With so many plugins, ecommerce options and beautiful themes, it’s an excellent way to get a beautiful and inexpensive website quickly. How can we help make this experience awesome for you? Well! 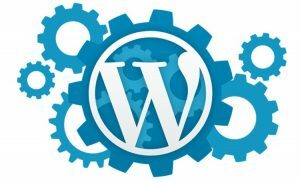 We have experience theming, designing, modifying and customizing WordPress sites so that you get exactly what you’re looking for! We will work with you step by step, and even provide training for you to do your own updates and content editing if you would like! Contact us for more information or for your free quote! What Functionality can you add to my website? As many pages as you would like! As many images as you would like! What Other Website Services do you offer? Search Engine Optimization; either one time or ongoing subscription, the sky is the limit! In fact, there are so many more services we offer for Websites and Content Management and creation; we have an entire section devoted to what we can offer! Click here to read more!